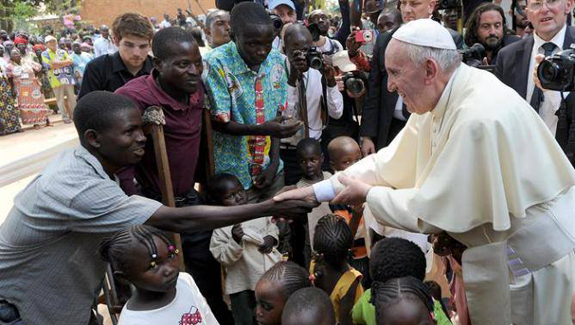 Catholic News World : Pope Francis Prayer Intention for September "That young people in Africa may have access to education and work in their own countries." Pope Francis Prayer Intention for September "That young people in Africa may have access to education and work in their own countries." "That young people in Africa may have access to education and work in their own countries."